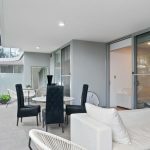 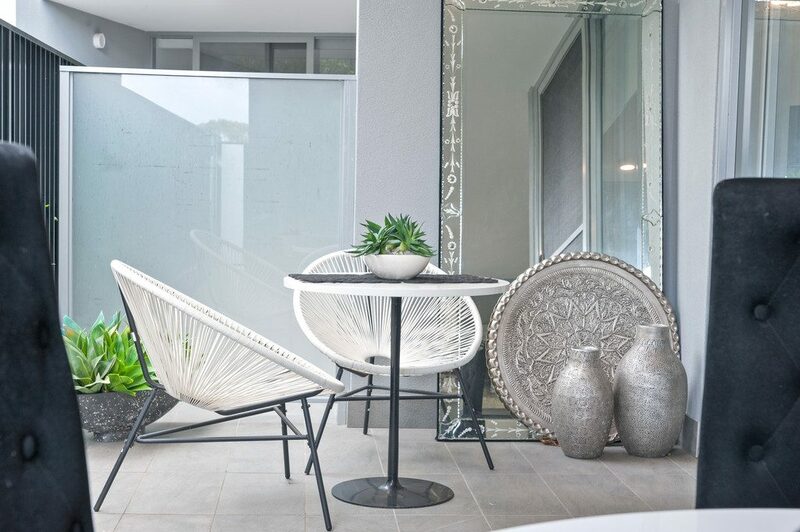 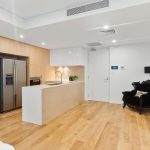 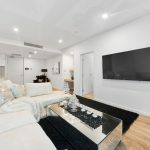 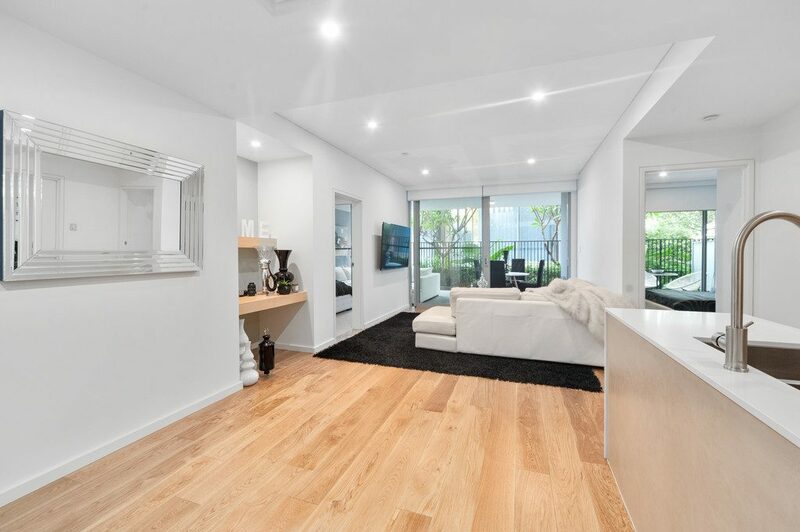 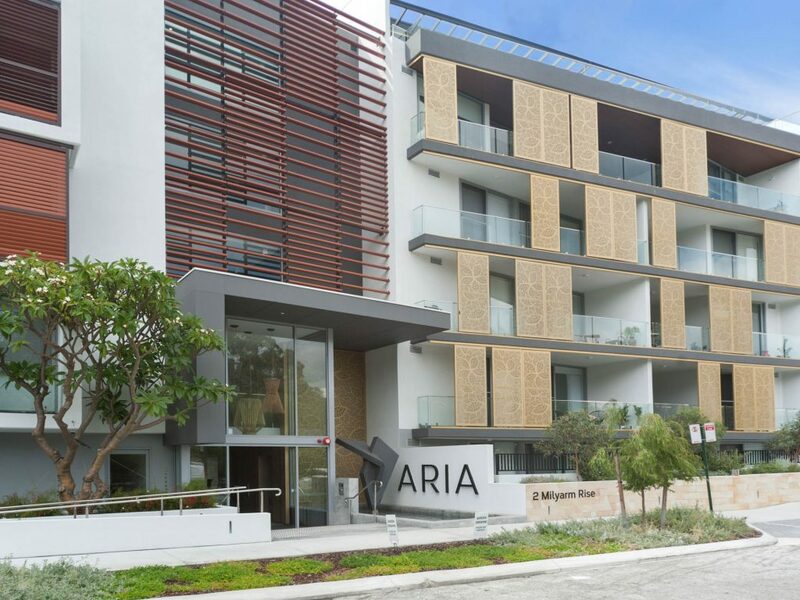 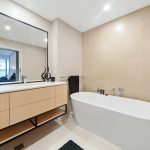 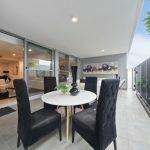 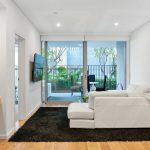 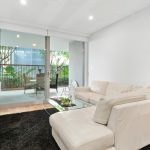 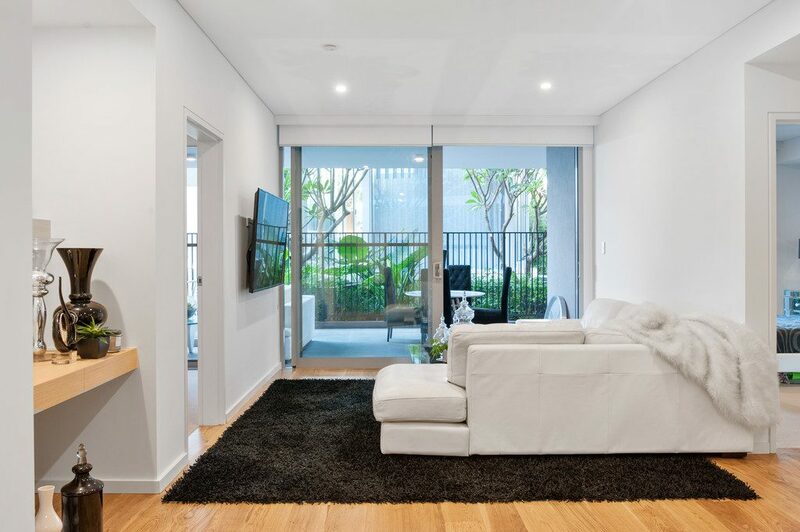 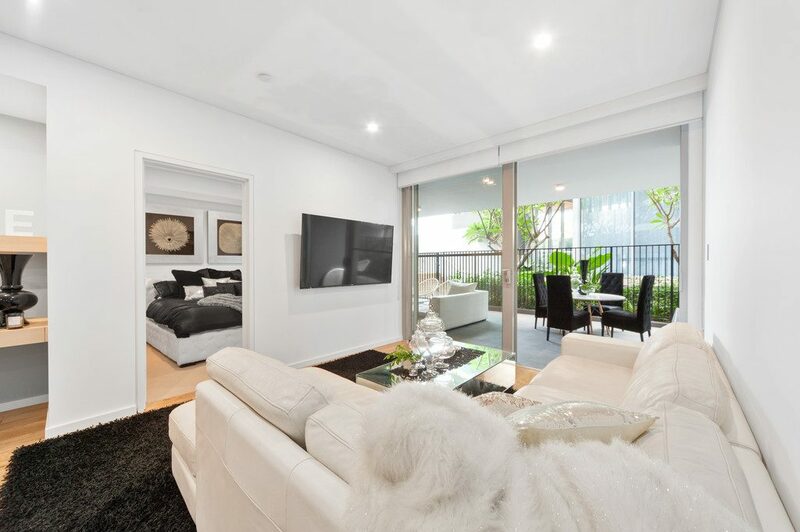 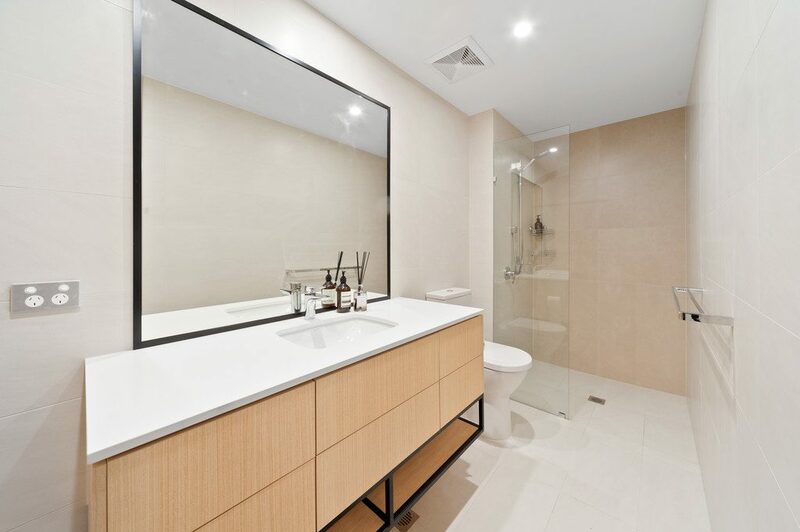 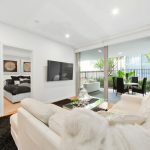 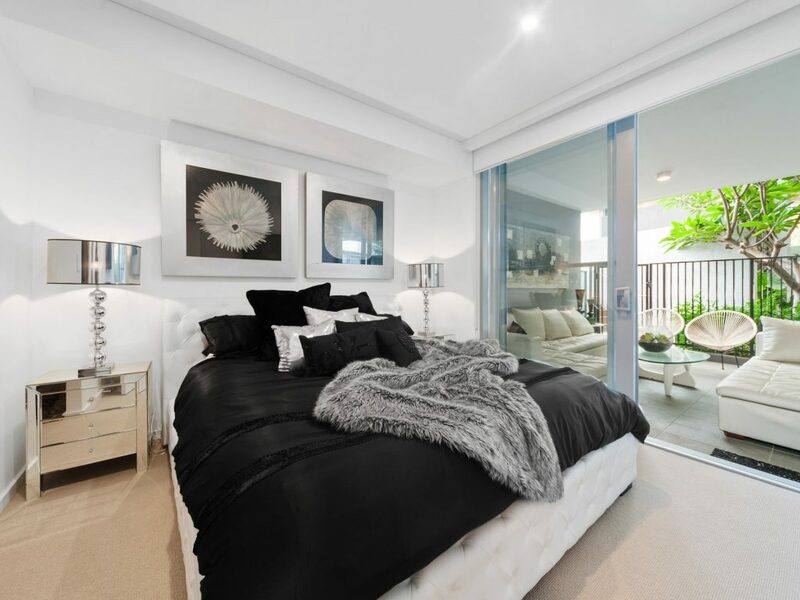 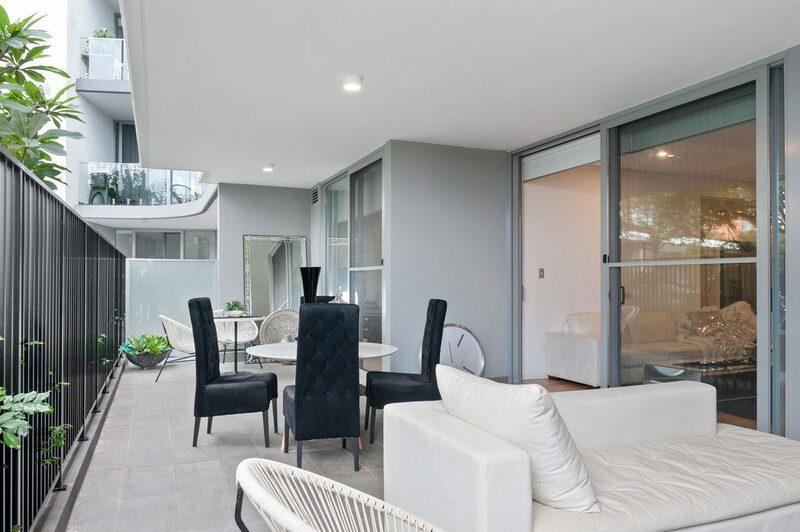 Feel like you are on a permanent holiday in this 149sqm luxury apartment in the near new Aria Swanbourne Development. 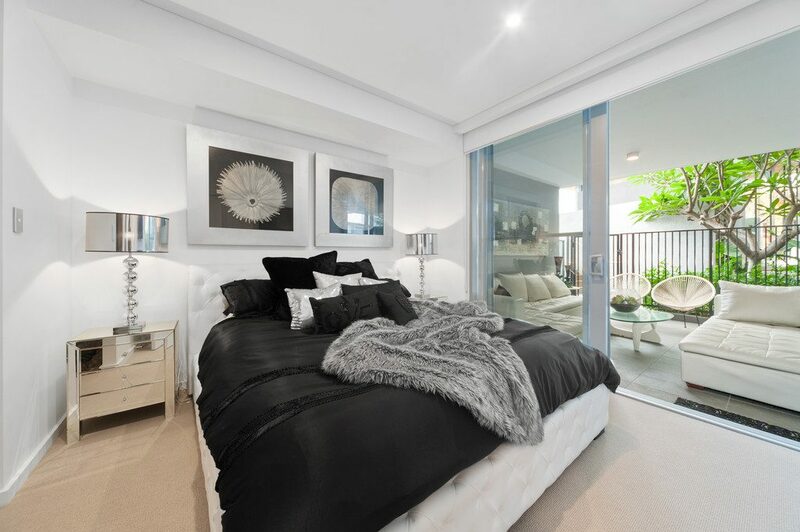 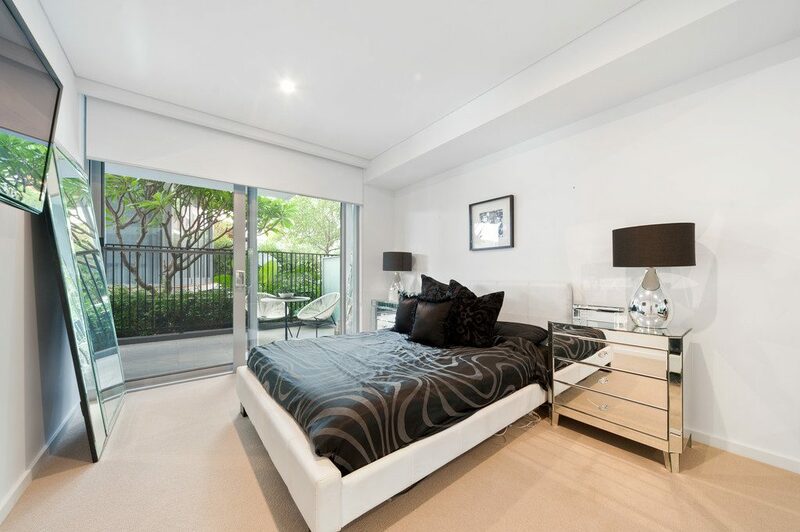 The apartment features two large size Master bedrooms with ensuite and large walk in robe. 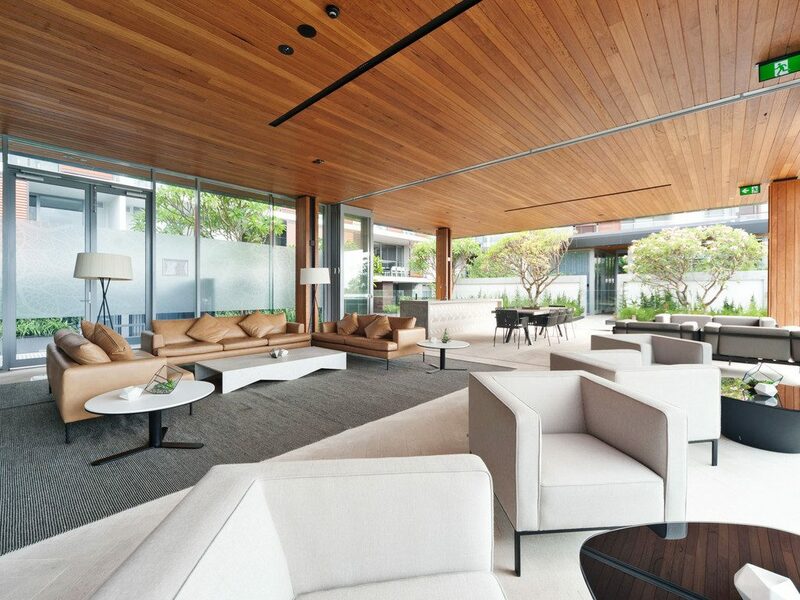 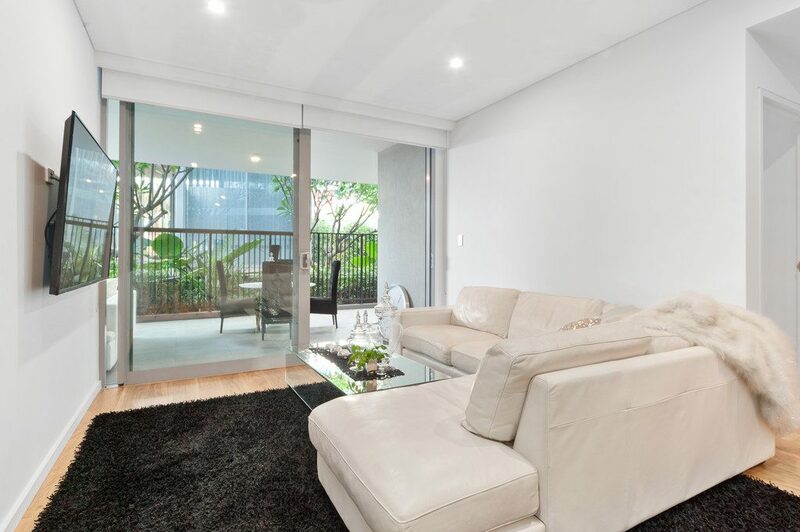 The generous open plan living opens out to a massive courtyard. 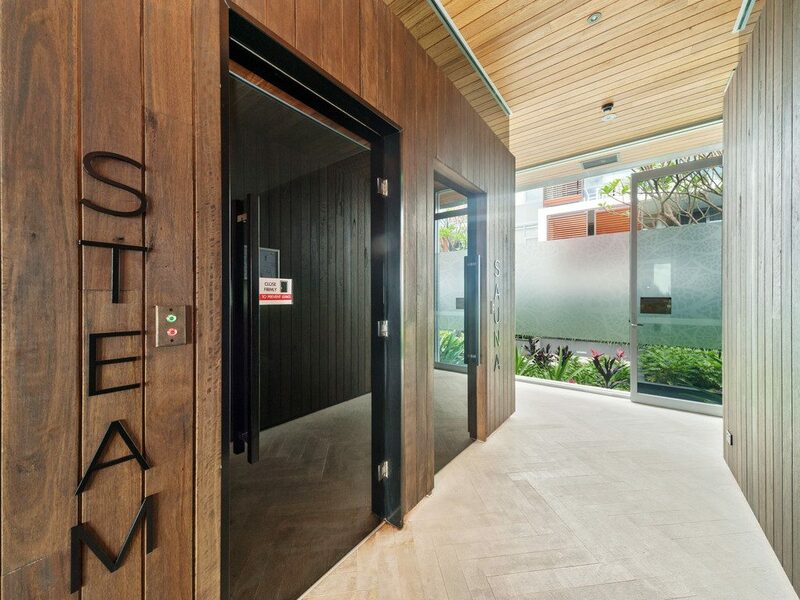 Easy access to the large lap pool and steam and sauna facilities. 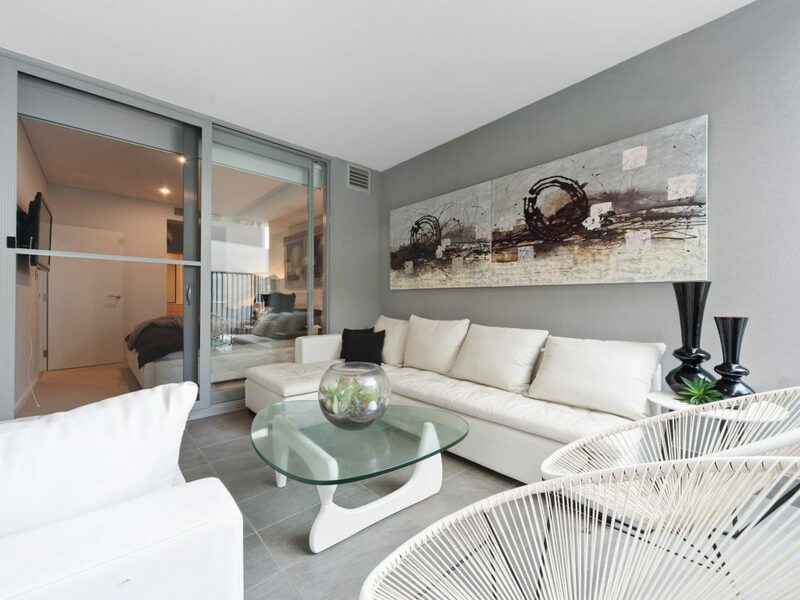 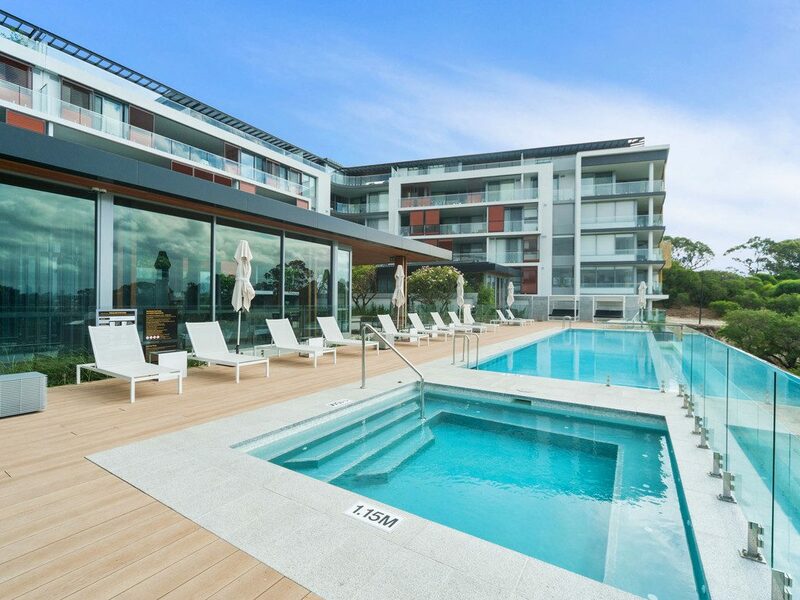 No going up and down the lift with your shopping, this apartment is located on the ground floor with the 30 metre infinity pool at your backdoor. 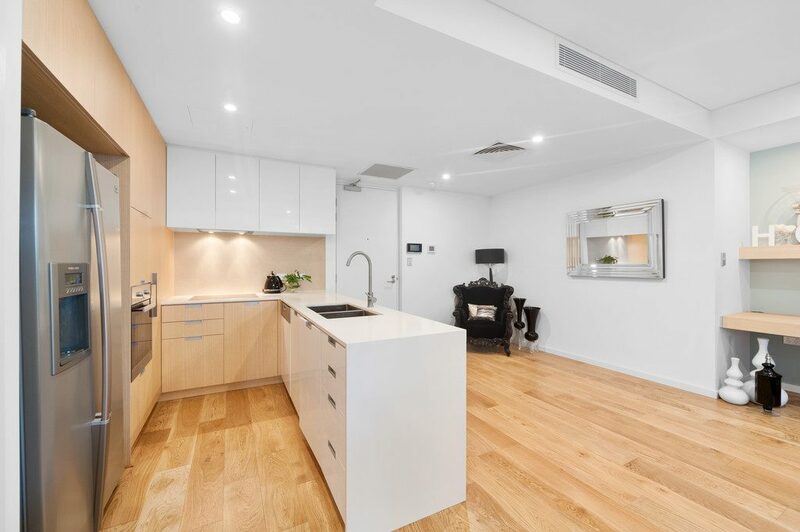 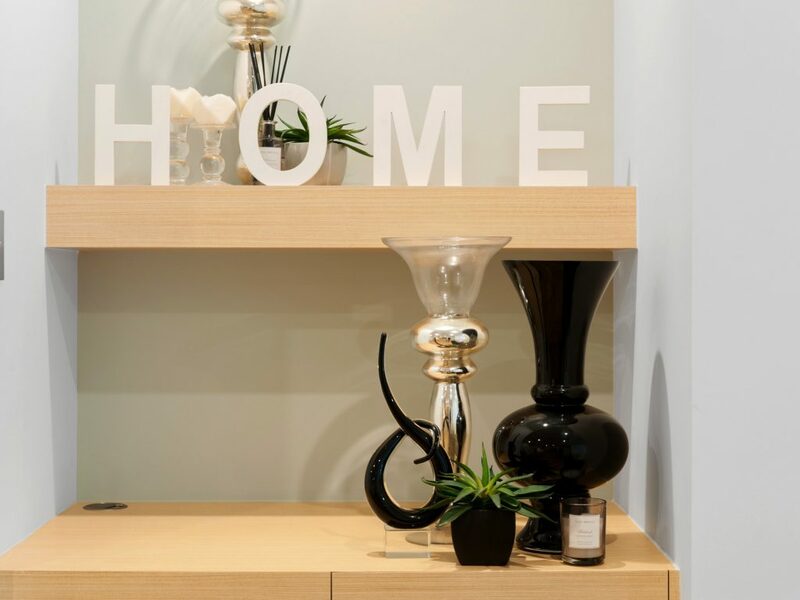 Designed for the owner occupier, no detail has been overlooked to create the ultimate urban lifestyle. 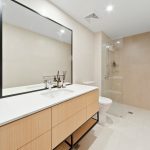 – Commercial dryer and blinds throughout. 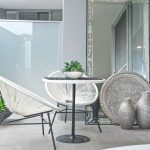 All apartments have access to the 6 star resort style facilities. 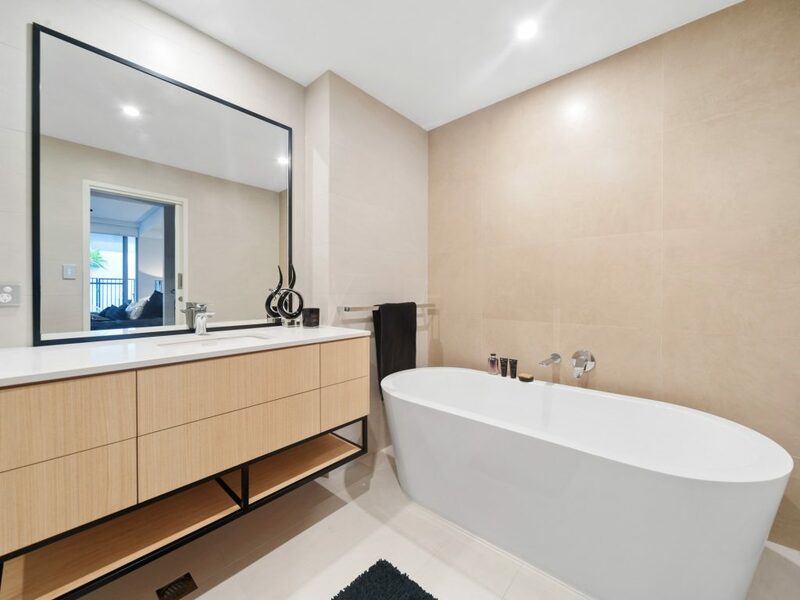 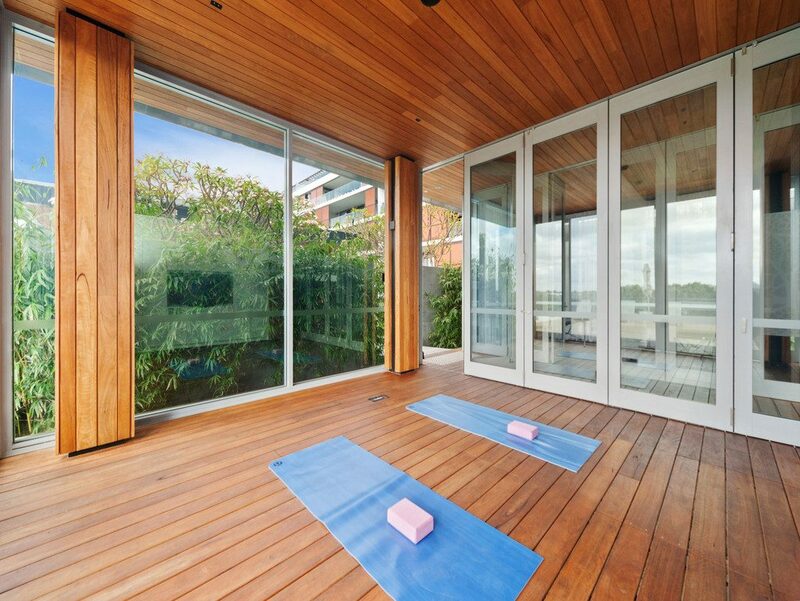 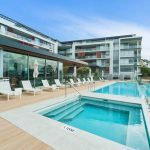 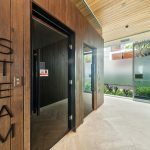 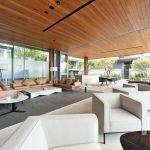 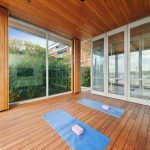 Carefully crafted by one of Perth’s leading landscape architects, the infinity pool, large spa, fully equipped gymnasium, yoga and massage room, sauna and steam room. 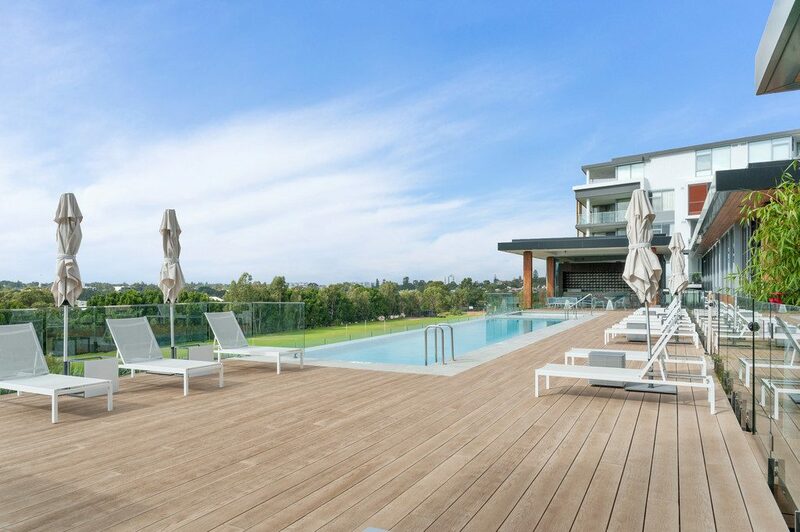 The fully equipped dining and barbecue facilities enjoy panoramic views over Perth’s Western Suburbs and to the CBD. 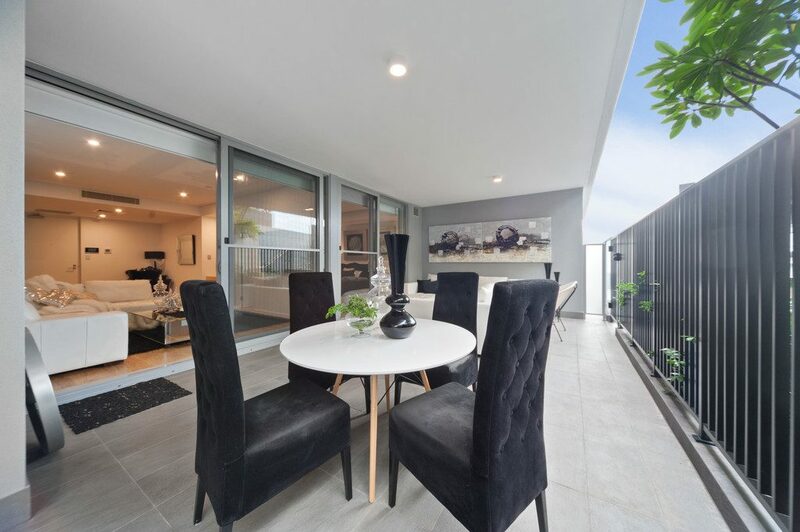 Just a five minute walk to beautiful Shorehouse at Swanbourne Beach for Breakfast. 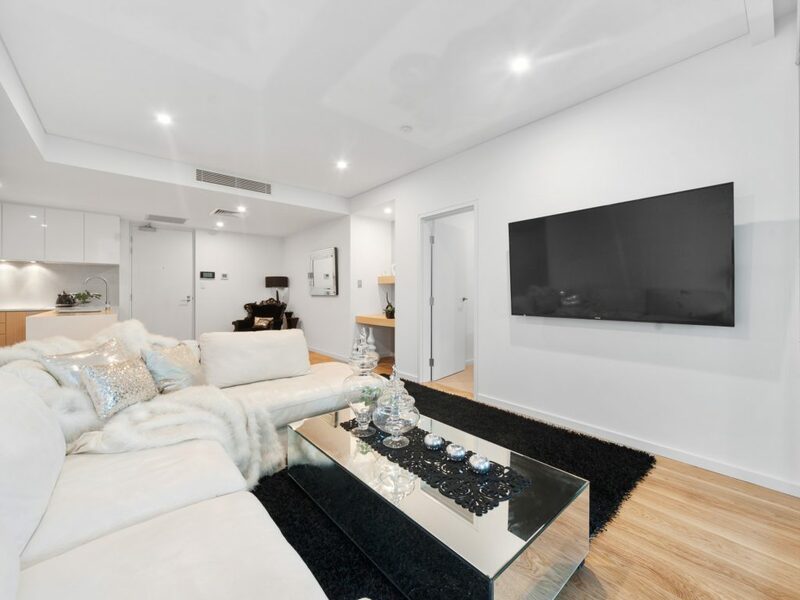 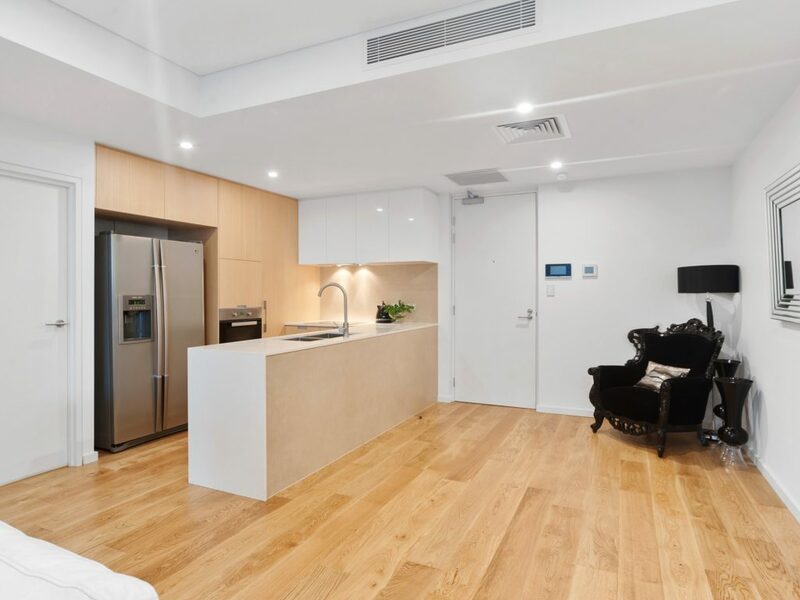 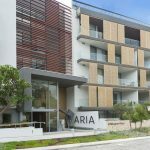 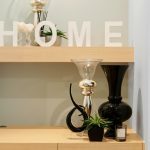 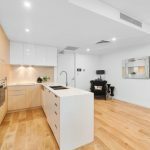 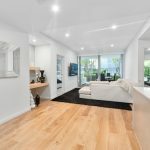 Its clear to see why Aria Swanbourne Luxury Apartments won the High Density Award at the UDIA Awards 2016.